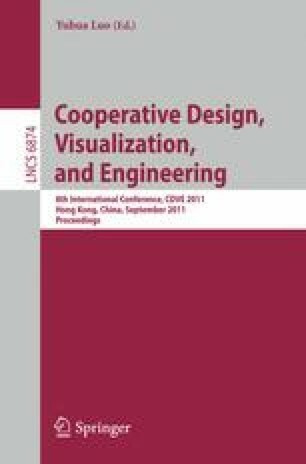 In this paper we present major results of a detailed study about the functionalities that are present in different collaborative systems, realized as collaborative components. We have used this study to establish a methodology for the automatic generation of collaborative applications supporting group needs. The methodology is directed to any community of end users, who do not need to have any programming skills.